Grades 6th – 8th. 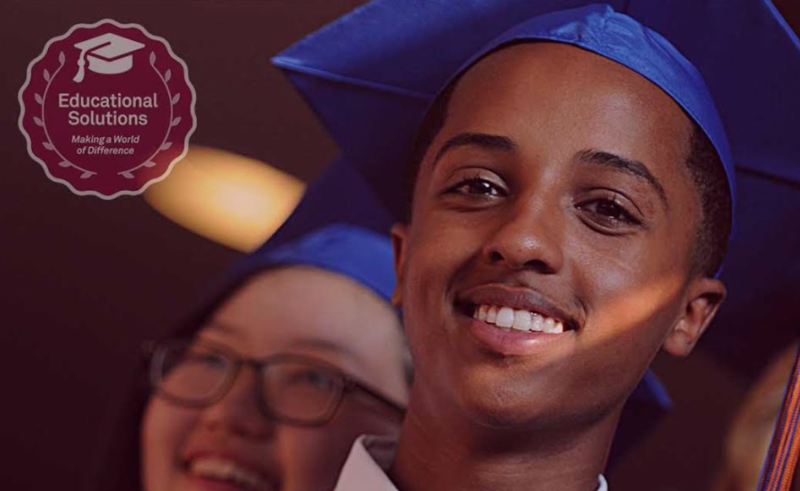 This school will continue the academic rigor that began in earlier grades. Career-oriented curricula is the future focus. 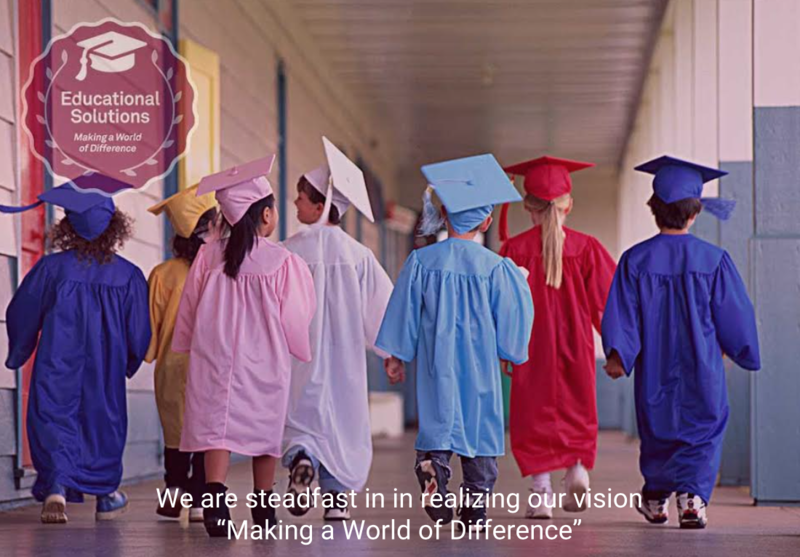 Grades Kindergarten to 5 and with a focus on English literature arts and mathematics in a rigorous college-preparatory curriculum. 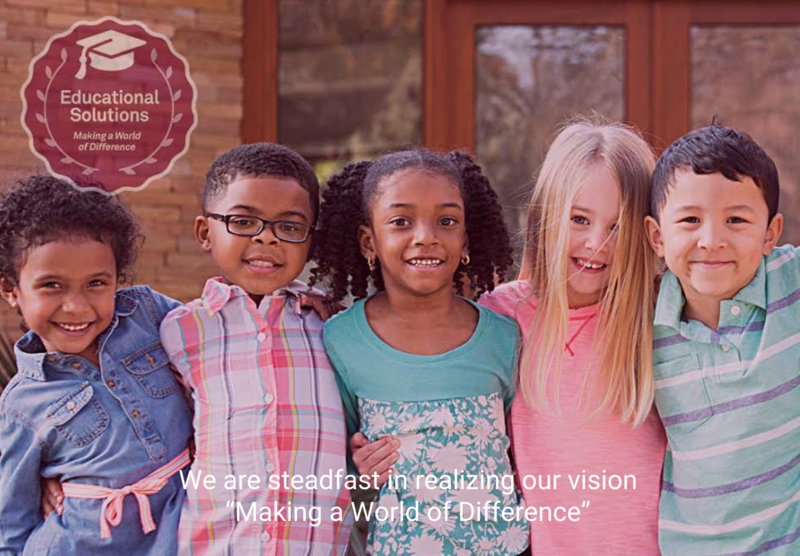 Educational Academy for Boys and Girls specializes in providing research-proven curriculum for its diverse student population from Kindergarten - 6th grade. Our Real World Learning programs have demonstrated outcomes in improving academic performance. Students have shown gains in their Ohio Achievement Assessments each year. 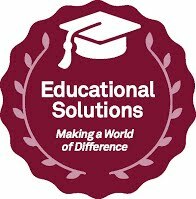 Educational Solutions Company is a premier charter management organization that has served the Central Ohio community for nearly 20 years. 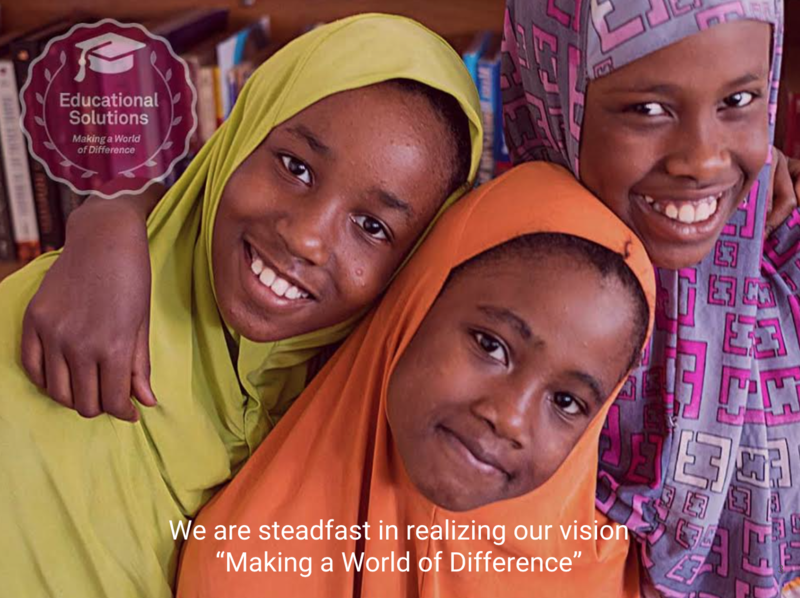 Throughout their existence, we have experienced great success in making a “WORLD OF DIFFERENCE” in the lives of so many students. 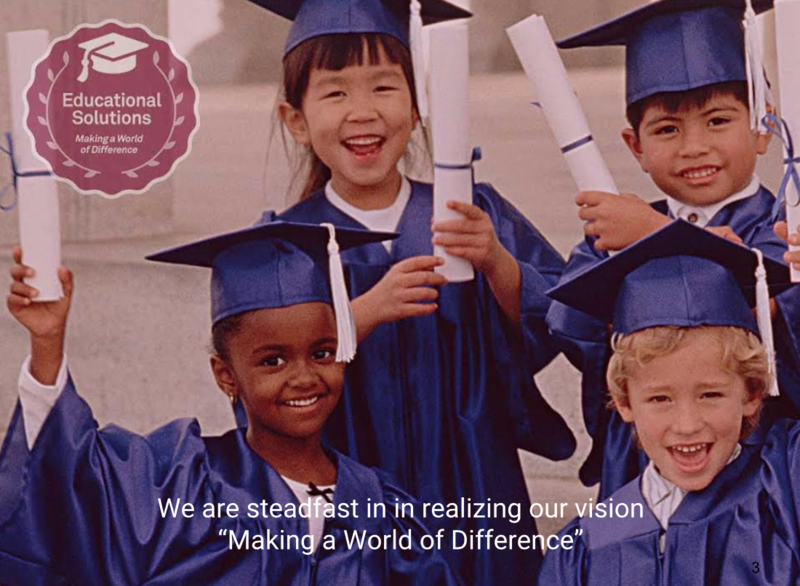 Educational Solutions Company manages both elementary and middle schools that serve a diverse student population. Its performance with respect to student academic growth exceeds comparison schools; students routinely EXCEED or MEET expected growth as measured by the State of Ohio Report Card. Their unique methodology of utilizing evidence-based educational practice and utilizing community ambassadors within their school buildings has served well in bridging language and cultural barriers for its diverse student population.